Cleckheaton Yarn There are no products in this category. Please note some colours are sold out for the 2015 winter season you can only purchase the available quantities listed in the individual product details. Click on the colour to view the available quantities. Magnificent colour, classic roving, quick to knit. Now available in stunning solid shades. 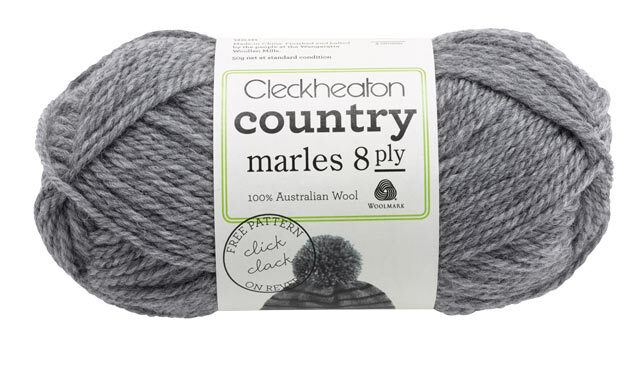 Country Marles 8 ply is made from 100% Australian wool. It is machine washable and is ideal for projects of all shapes and sizes. 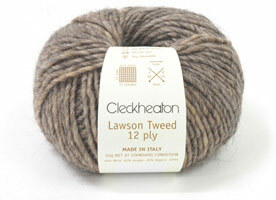 85% Wool, 10% Acrylic 5% Viscose. 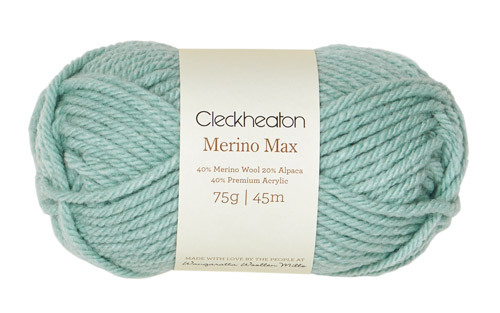 A quick and chunky yarn rich in fine Australian merino with a delicate pastel palette. Perfect for on trend garments and accessories. 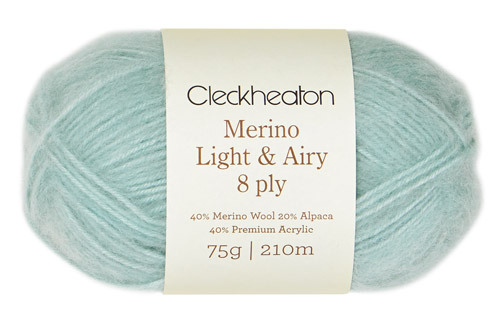 Take a look at the Cleckheaton Merino Light and Airy 8 ply range for the matching colour palette. Get creative by mixing and matching yarn weights in one garment. 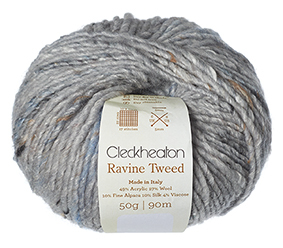 From Italy with love, Ravine Tweed is all chic and styling. 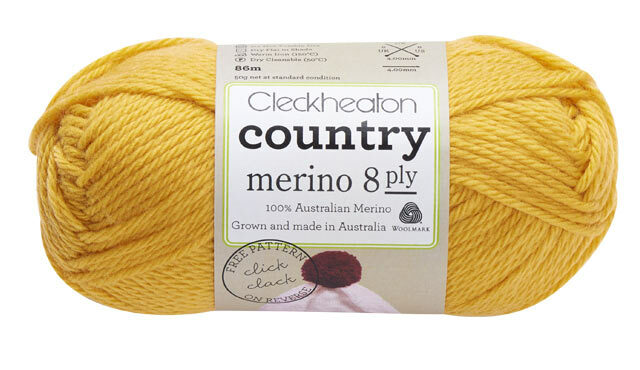 Australian Superfine Merino is super soft on the skin for the wearer & the knitter. 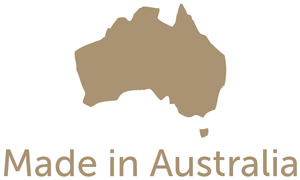 This unique yarn is sourced from a specialised group of superfine Merino wool growers in Australia, hand labeled and packaged.